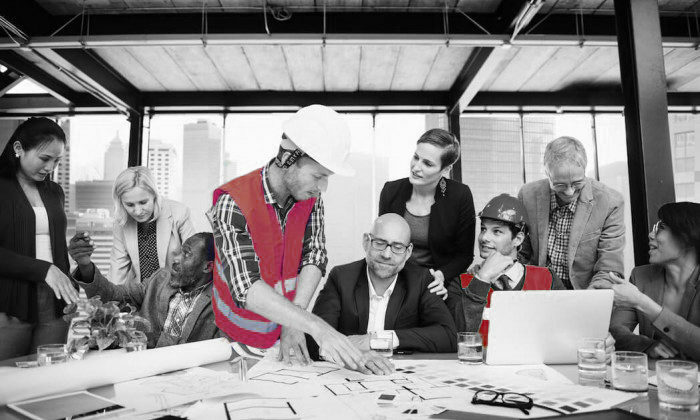 We offer comprehensive service and maintenance programs that are customisable to meet the needs of your business or organisation. Our portfolio ranges from working with small independent businesses to large multinationals. Automatic Doors - Entrance Access Solutions Made EASY. 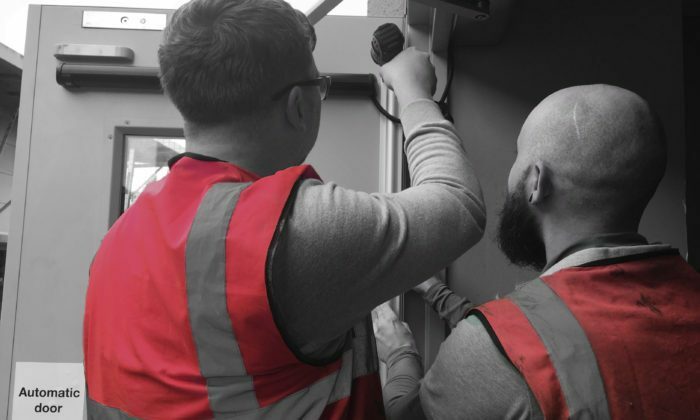 Entrance Access Solutions Limited specialise in all aspects of Automatic Doors, access control and aluminium entrance solutions from installation to service and repair. 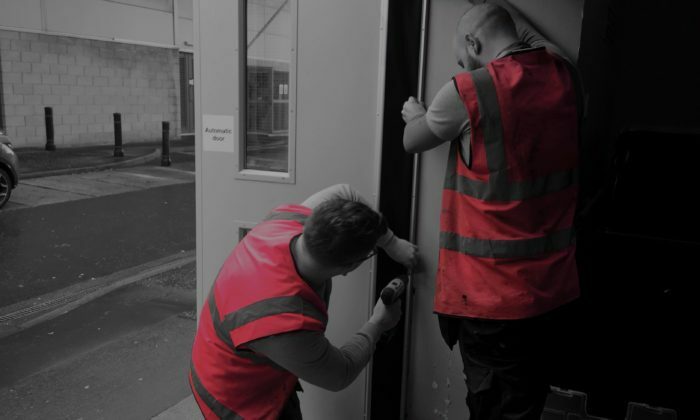 Entrance Access Solutions has a wealth of industry knowledge along with over 10 years’ experience in the Automatic Doors business. We believe we can offer an unrivalled technical experience with a great service which really does put us ahead of our nearest competitors. Customer service is paramount and when working with EAS you can be sure that each job no matter how small or large will be completed to the highest standard. From initial contact with us we will take you through every step of the process. From bespoke Automatic Doors design through installation and more importantly providing you with first class after care, too. 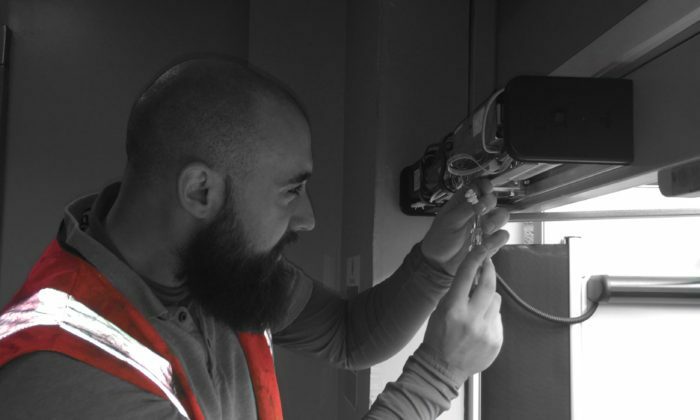 We also offer a reactive maintenance service where our highly trained engineers will endeavour to ensure that you will receive the most cost effective and efficient solution to meet your needs. EAS operates throughout Scotland and area experts at installing an servicing all types of entrance solutions and automatic doors. It was so refreshing having a partner on-site who was not only very quick to respond all the way through our project but who also kept to all the agreed deadlines. 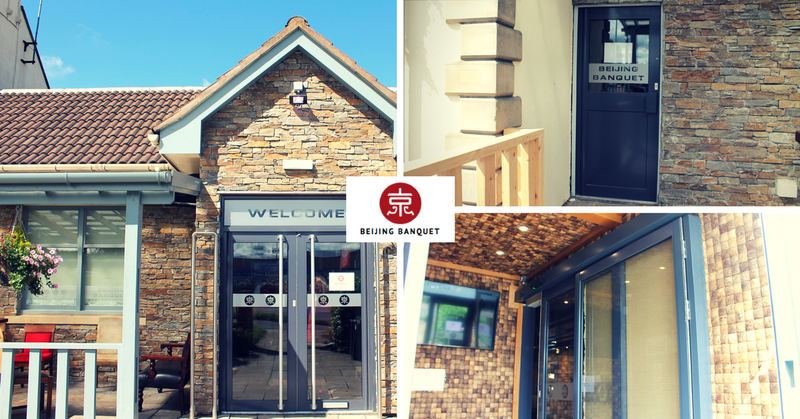 Born out of a desire to become the premier automatic door companies in Scotland, we design and supply all types of automatic doors .This includes, but is not limited to swing doors, sliding doors and telescopic doors. 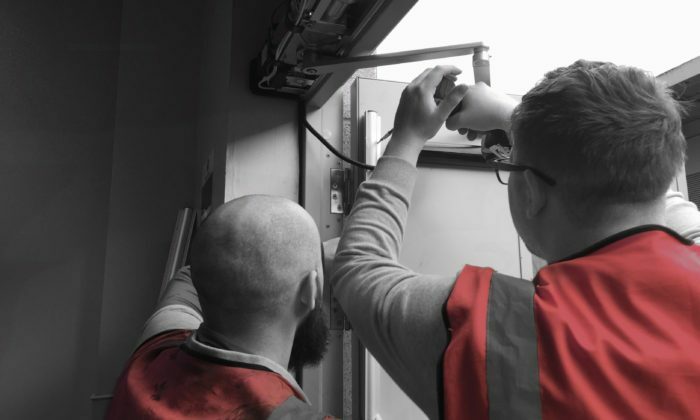 We have contacts with the major automatic door manufacturers, and this along with our extensive industry expertise, allows us to service and maintain all automatic door operators on the market along with manual doors and access control systems. Entrance Access Solutions are also market leaders in the supply and installation of architectural aluminium shop fronts. From bespoke design to project completion we will take you through every step. Offering a wide range of products and finishes to suit any project. 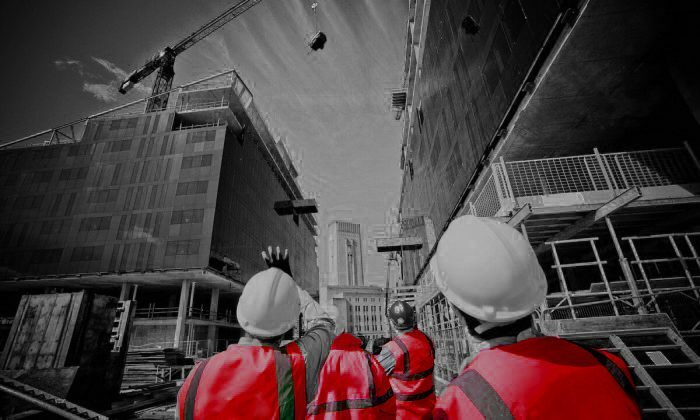 With over 10 years’ experience, EAS delivers unrivalled technical expertise as well as great customer service. 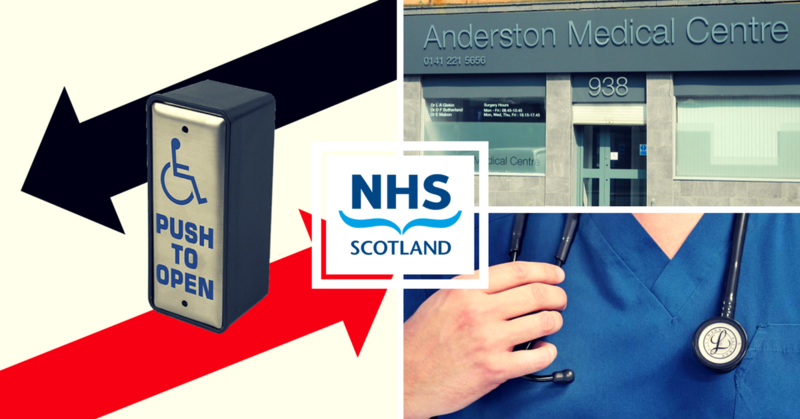 One industry sector where we have carried out a variety of projects and work is with the NHS. 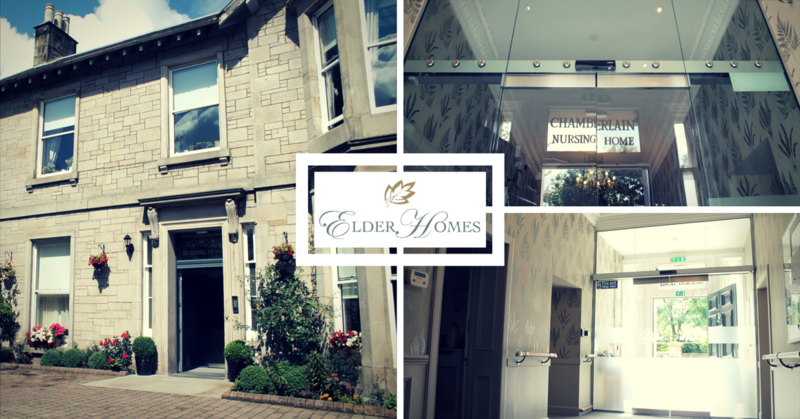 We have worked with a lot of doctor’s surgeries on a number of jobs ranging from emergency call outs, installation of automatic doors as well as on-going maintenance contracts. 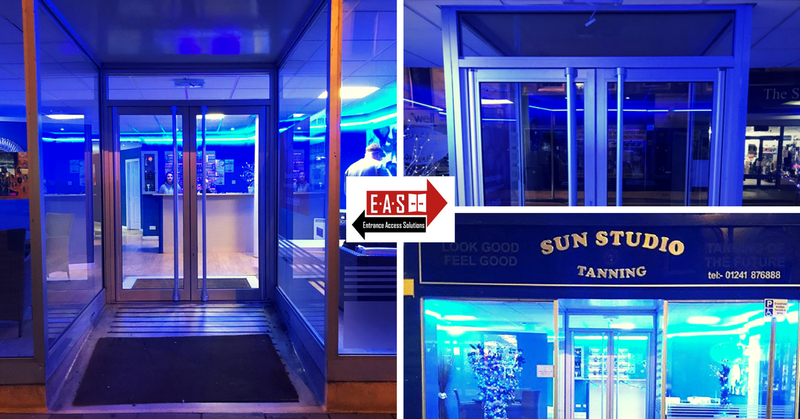 We have recently undertaken two projects with The Sun Studio to replace the manual aluminium double doors at two of their shops in Falkirk and Arbroath. The Sun Studio shops are part of a chain with others shops in East Kilbride, High Blantyre, Dumfries and Alloa. We used a toughened glass entry screen with bi-parting toughened glass doors, meaning that the entrance was completely frameless. To achieve this, we used 15mm thick toughened glass screens that were drilled for mounting the automatic operator. Once our quotation was accepted we issued Rui with his CAD drawings for each door set and following this we had a design meeting on site. This allowed us to go over the drawings, bottom out any issues and finalise how he final project would look. Use the Online Quick Quote Form and we will get back to you right away!